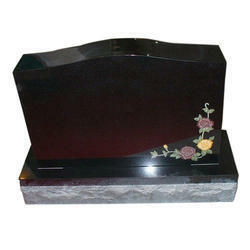 Leveraging on our extensive market knowledge, we are providing a high quality range of Granite Headstone. Gem Granites works with you to select the manner that most faithfully conveys the life you intend to memorialize. 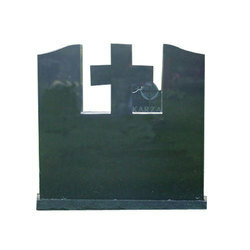 Whether monuments or memorials, mausoleums or columbarium's, we provide unlimited options in natural stone, of bronze finishes and varied colors, meticulously designed to reflect the memory you wish to honor.